Product prices and availability are accurate as of 2019-04-21 19:15:29 UTC and are subject to change. Any price and availability information displayed on http://www.amazon.com/ at the time of purchase will apply to the purchase of this product. 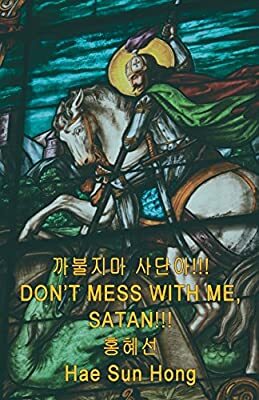 Author Bookstand is proud to offer Don't Mess With Me, Satan!!! 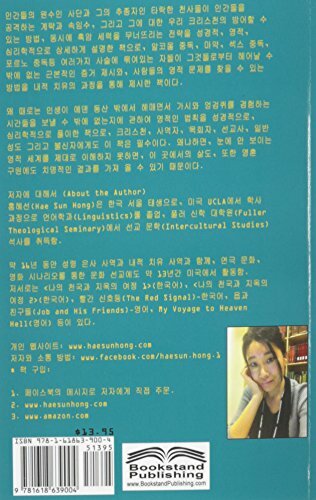 (Korean Edition) by Bookstand Publishing. Bookstand Publishing offers books by the best indie authors throughout North America and the world. Bookstand Publishing is dedicated to offering original content to a broad audience and promoting great authors, literacy, and freedom of expression. Don't Mess With Me, Satan!!! (Korean Edition) has generated a lot of interest and excitement and we think it would be an excellent addition to your library. 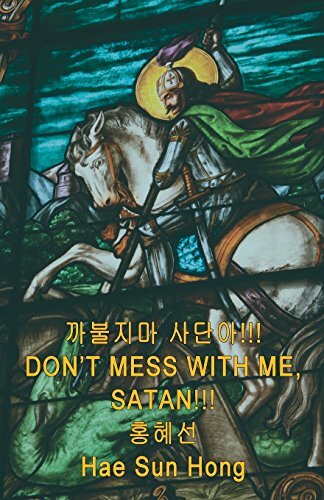 Don't Mess With Me, Satan!!! 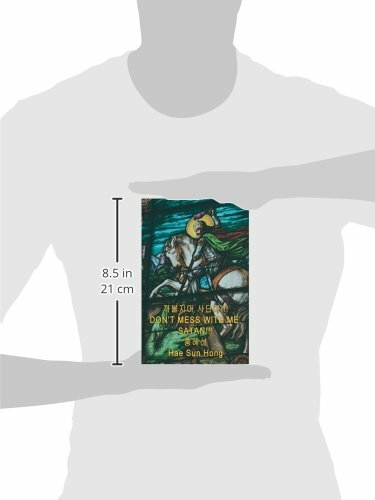 is a Korean-language book, written by Hae Sun Hong "for the Glory of God and Soldiers of the Lord Jesus Christ."